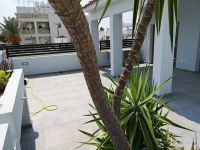 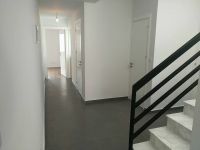 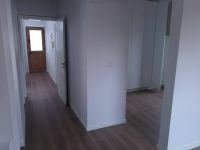 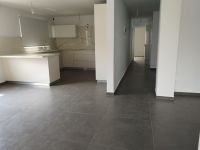 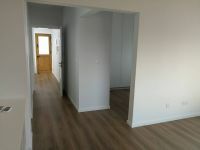 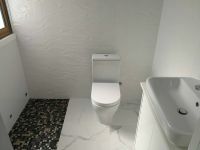 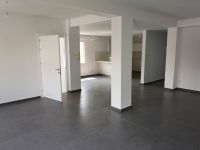 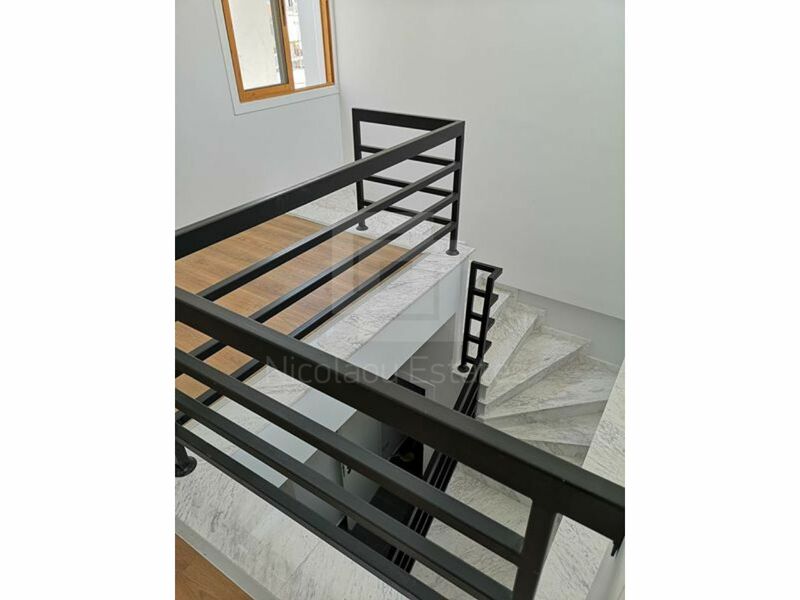 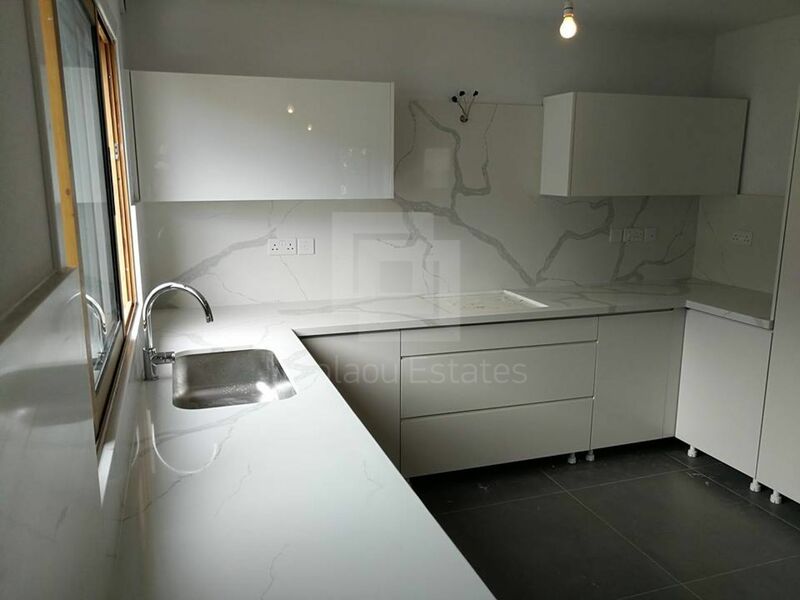 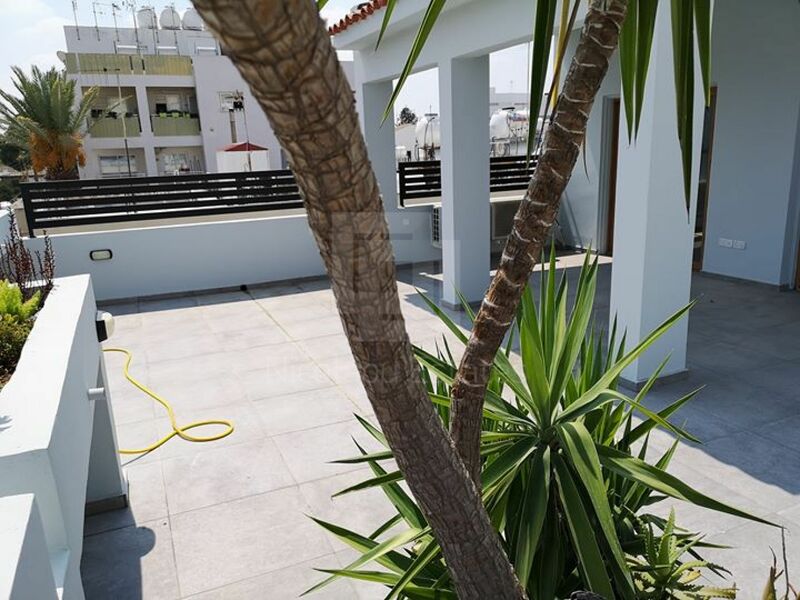 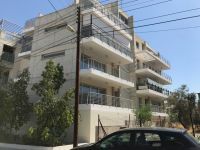 This is a Five bedroom apartment in two levels in a top location, in the heart of Engomi, just 2 minutes away from the European University and the American Embassy. 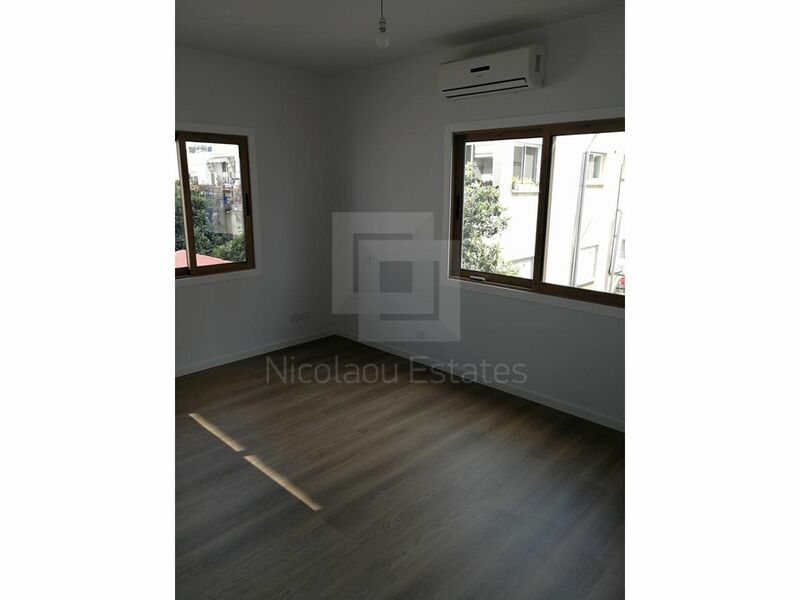 Air conditioners in all bedrooms and central heating provisions. 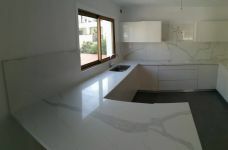 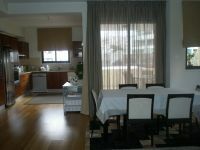 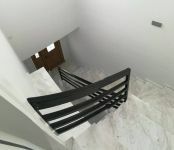 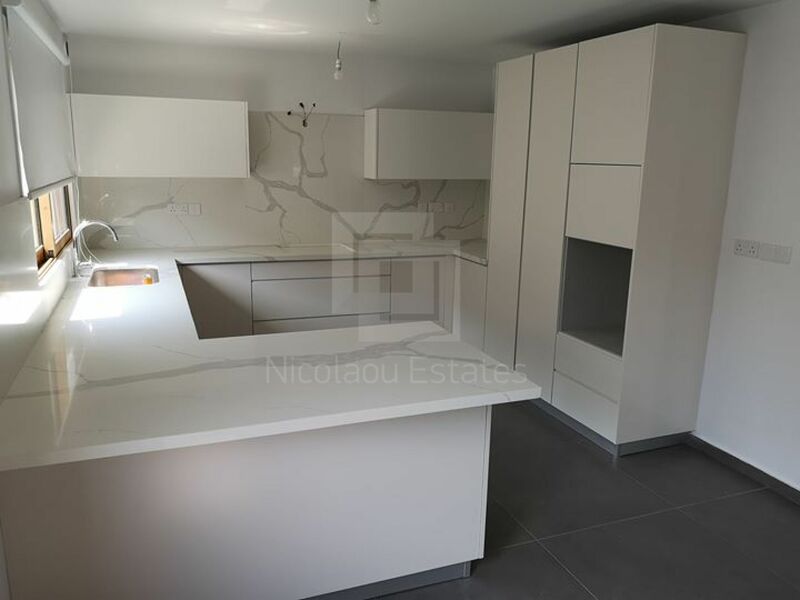 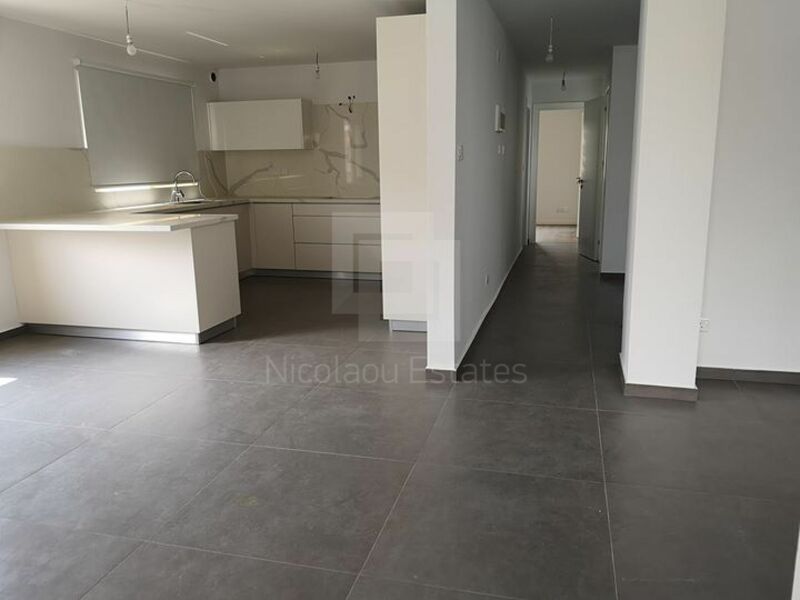 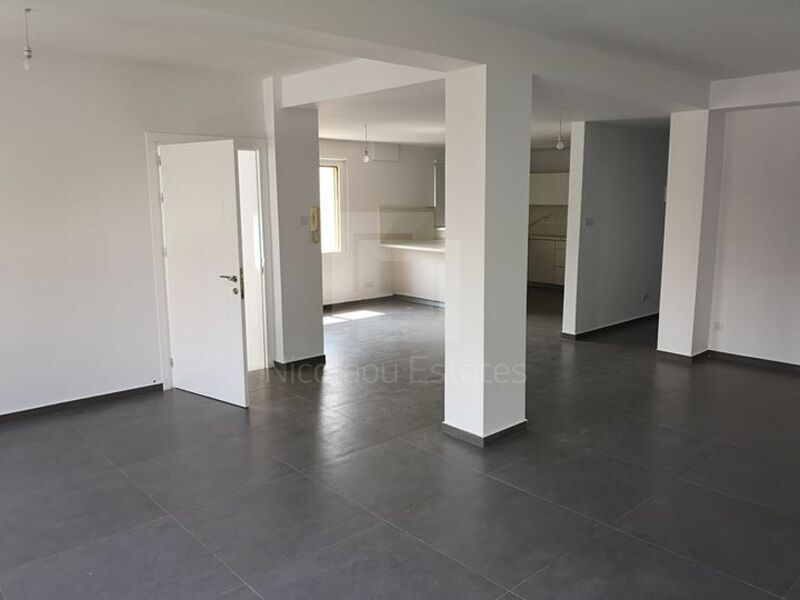 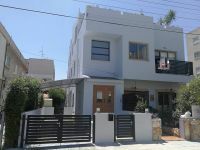 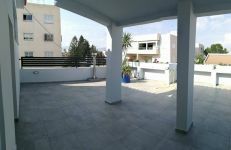 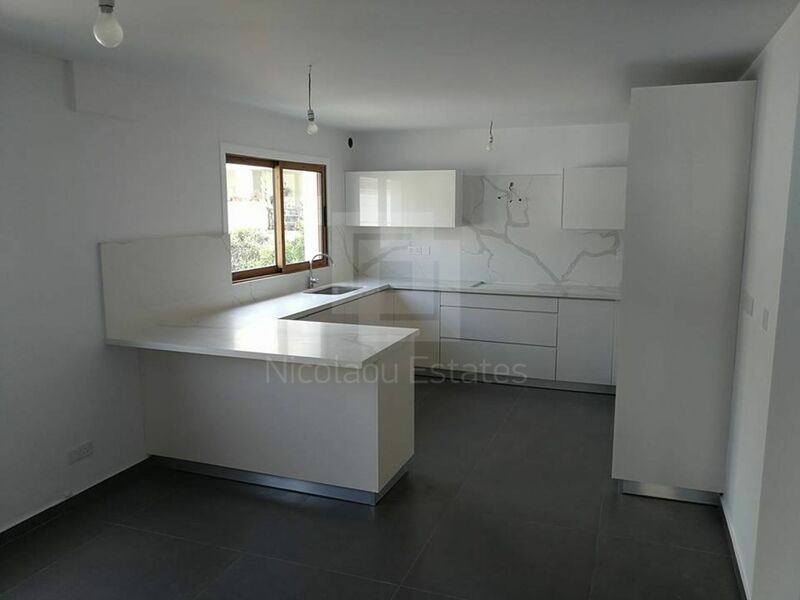 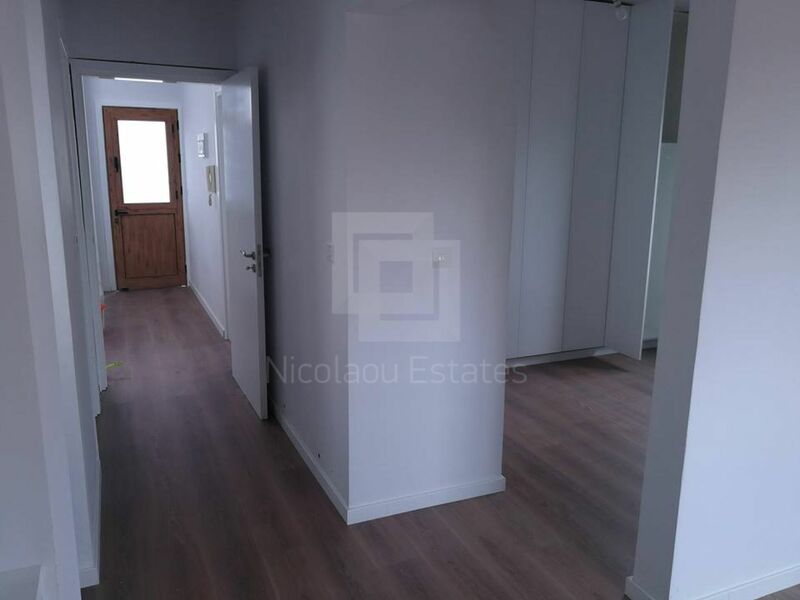 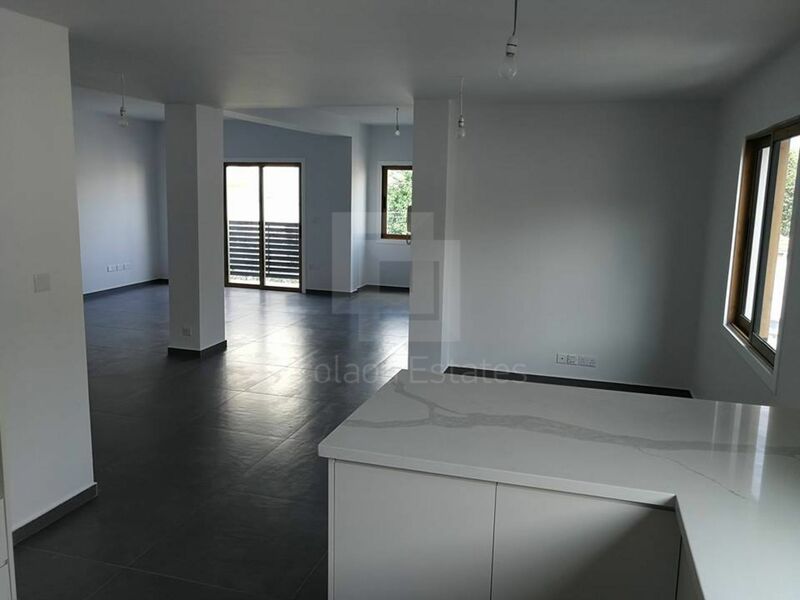 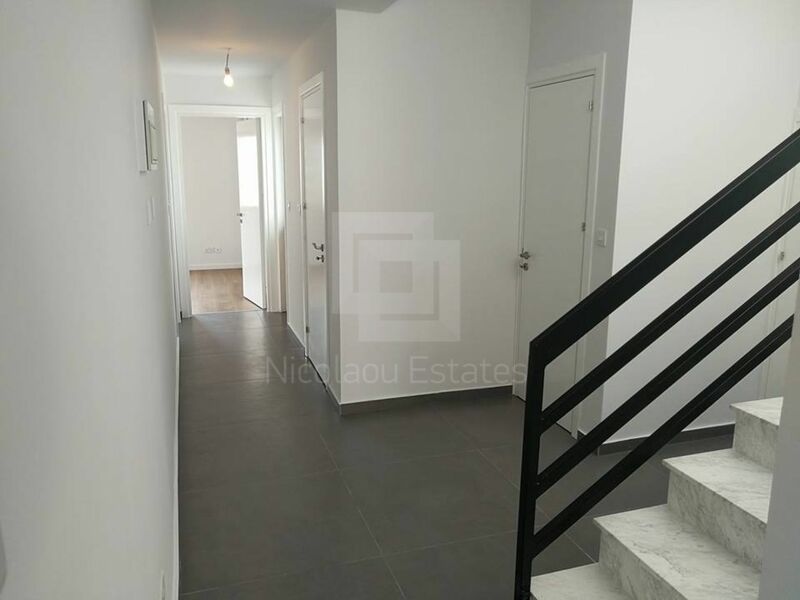 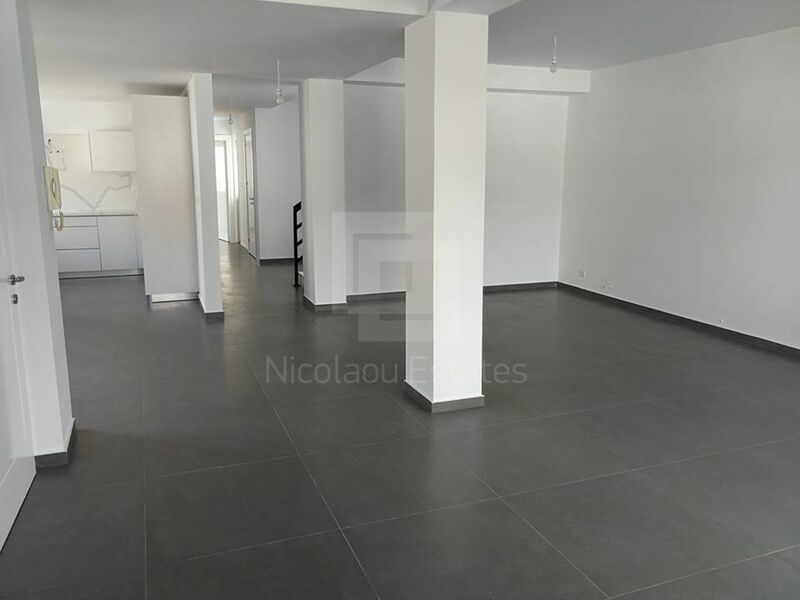 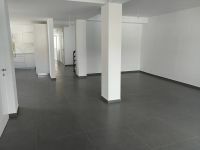 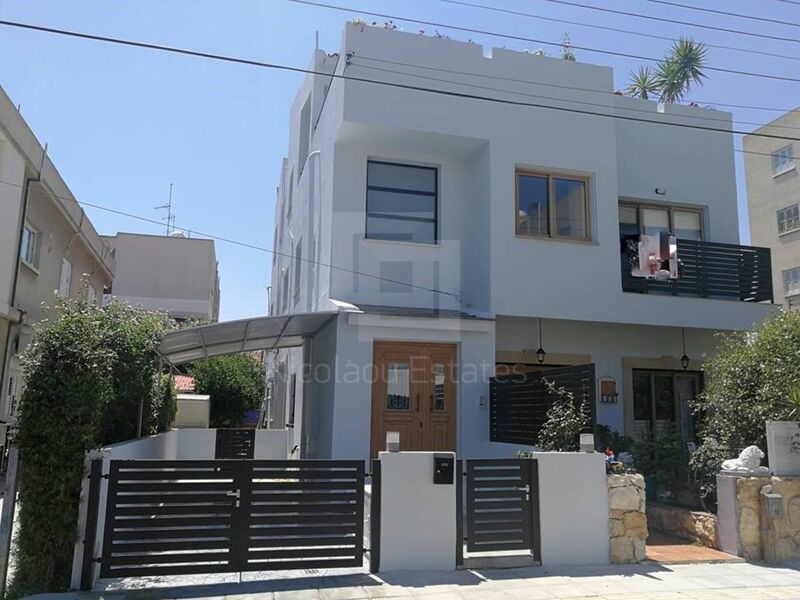 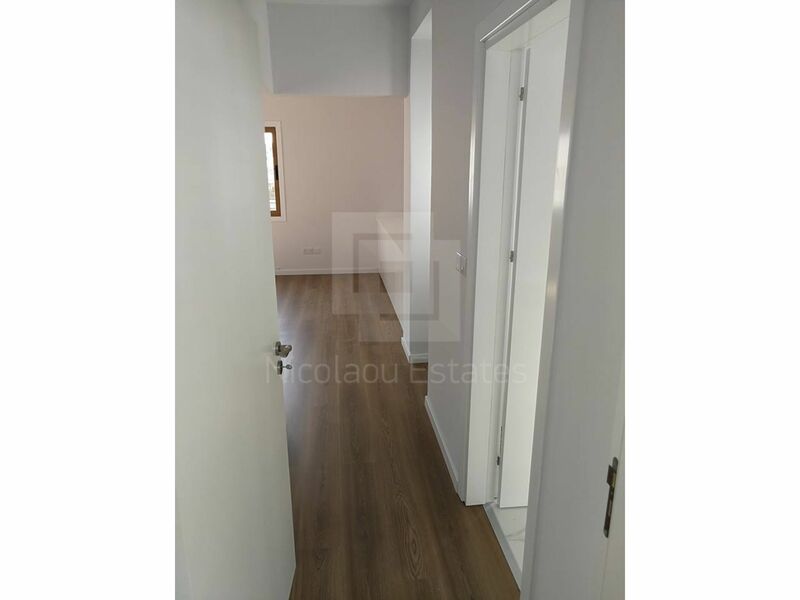 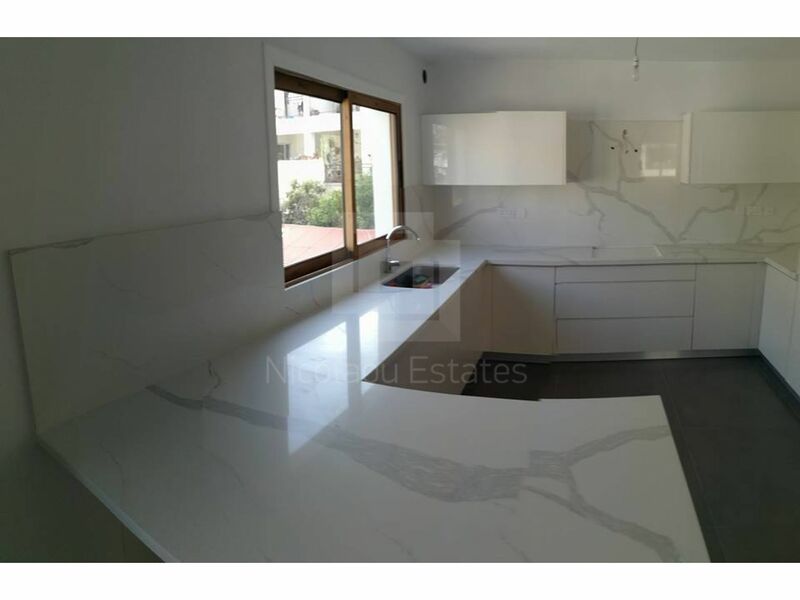 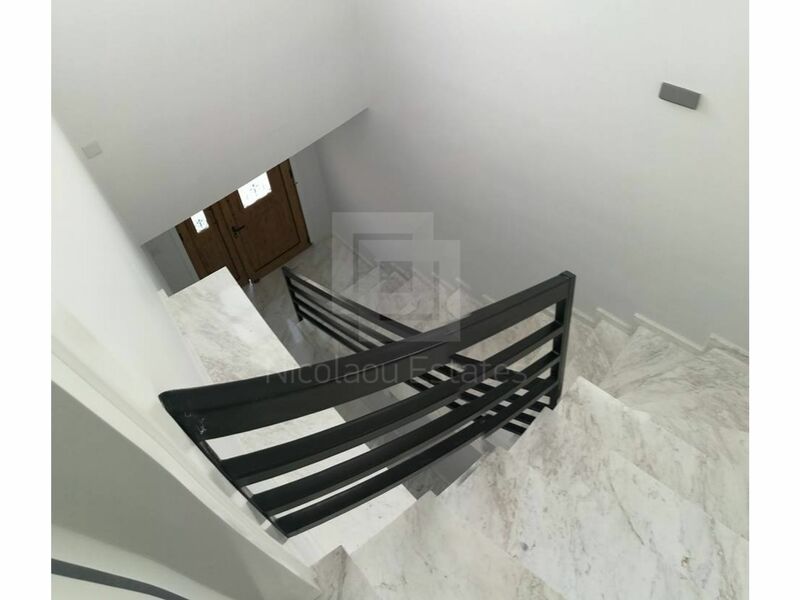 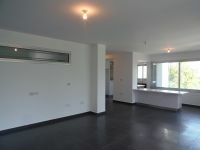 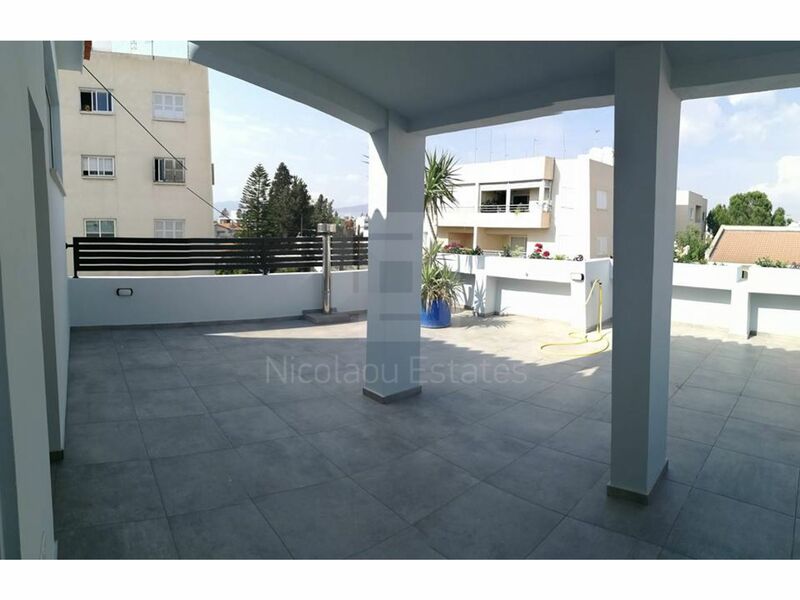 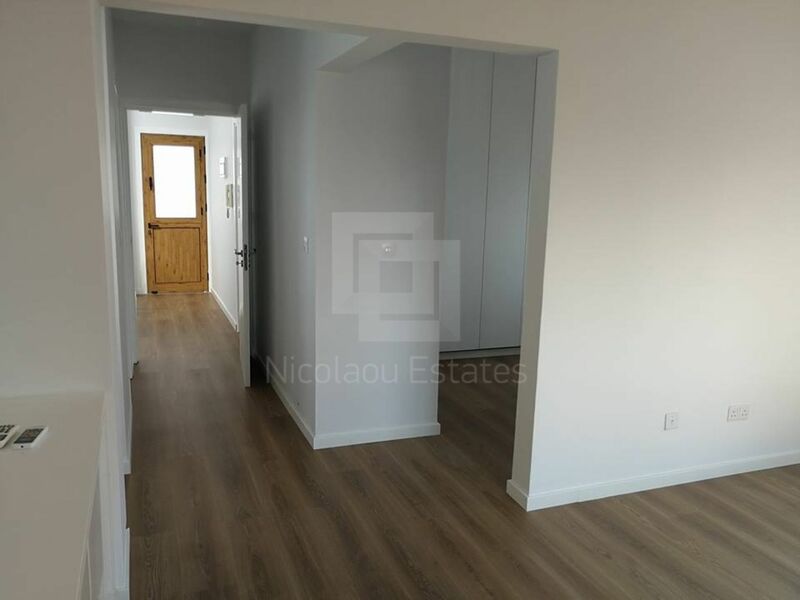 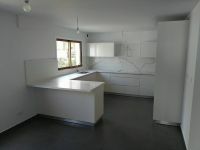 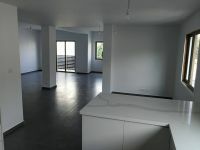 This 5-bedroom apartment in Engomi, Nicosia is being offered for sale at EUR 300.000.